Home - Albert Harlow & Sons, Inc.
Albert Harlow has conceived, built and nurtured new products and businesses for over 30 Years. He is a seasoned entrepreneur who has built companies from the ground up around the creation of hundreds of innovative products for a variety of both consumer and industrial markets. He has been the impetus jobs creator; developing, leading, encouraging, training and nurturing new ideas as Founder and President of nearly 10 start-ups over a span of 30 years. He single-handedly revolutionized both the employment, robotics, and plastics industries. One of his first innovations, for example, was making a durable plastic rural mailbox for about the same cost as a metal one, which took this static industry by storm, paving the way for entry by giants Rubbermaid and Step2. 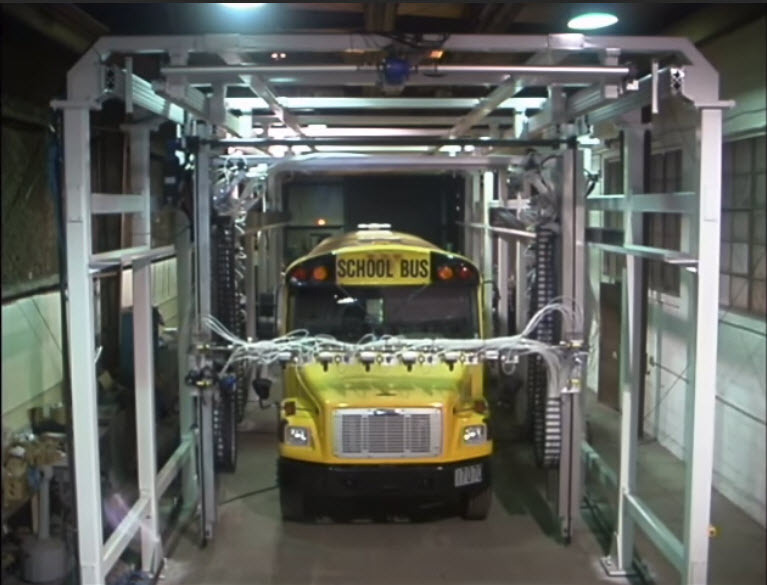 His innovations include the creation of painting machines that painted large school buses (see video) and Prevost buses in Canada to small Nokia cell phones in Texas. He worked with innovators such as Paul Forster, Founder of Indeed, that helped revolutionalize the employment market. If you are an innovator who completely understands the entire product cycle from development to retirement, then maybe you don't need us. But if you are looking for a resource of information from business and project leaders, IT systems experts, Internet marketing specialists, and software developers, join us, or contact us today. Membership is free. Albert Harlow & Sons is a Wyoming holding corporation for the various projects Albert Harlow and Sons is invested, involved and engaged in. We are in the process of becoming a non-profit organization. Albert Harlow founded ARTomation, a robotic painting machine manufacturer, in 1992, The company was the first to develop linear-actuated automated painting machines, where process combined with machine control software technology is used by to paint products today. 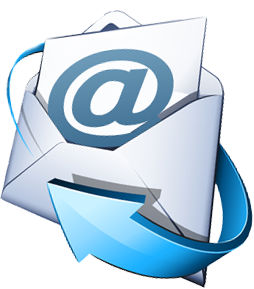 Albert Harlow founded EZMail in 1984 with his first product, the mail tray. 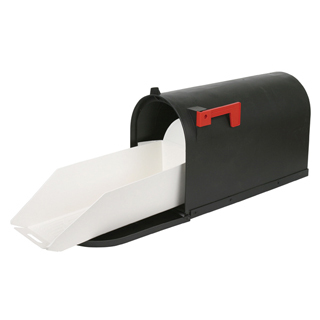 The company then developed and manufactured the first commercially viable plastic mailbox and and then when on to develop an entire line of hardware products and accessories, including the invention of plastic mounting board. Are You a Bootstrapping Entrepreneur? Our mission is to help entrepreneurship thrive, and entrepreneurs succeed. This website is designed to not only share what we're up to lately - but mainly to help those like us who have had visions of things to create in the future but don't know how to get these ideas to where they are a reality. Creating new products and businesses, as Albert Harlow has done for over 30 years, takes a lot of guts and knowledge, sure, but it also takes a discipline of keeping motivated, focused and informed. We hope you'll find useful our collection of information. Start here, by viewing video example innovations. Or join us. Membership is FREE! Bootstrapping is when you start a company from personal finances and then build it from the operating revenues of that new company. Innovation starts with you but typically is met with many obstacles along the way, which is what makes innovation very difficult. Having a winning attitude and staying on course with your vision without compromise is epic. Continue to stay focused and encouraged by finding examples to live by, so you can emulate success. Learn a lot from how others have lived through similar journies. You have established routines, systems and never, ever quit. You stopped hitting the snooze alarm long ago and stopped procrastinating. You leave the TV off and the routines you follow are ones you stick with. You get up daily with your mission in mind to make it happen! You know that nothing starts unless, and until, you act. Visualize and repeat what it is you want to become, and then say it out-loud like it has already happened. A bootstrapping Entrepreneur who sets goals with time-limits is more likely to be successful. Remember that time is our most precious commodity. Striving for Gold and accomplishing what it is you set out to be is your priority. Having developed hundreds of products and services over a span of 30 years, Albert Harlow continues to build products, organizations and help clients. Below are a few examples of current engagements. Please feel free to contact us if you'd like to discuss your business, project, product or idea. Chagrin Eats was started by Albe Harlow (III) in 2010. It began as a kind of food blog primarily dedicated to addressing restaurants in and near Cleveland, Ohio (e.g. Chagrin Falls), with a few East Coast contributions (e.g. New York City). Carrying on Albe's original desire to write amusing articles about his dining excursions, we have started a campaign that will encourage diners to get out and try new restaurants. The campaign includes a monthly postcard distribution program with area restaurant coupons and incentives. Learn more about the Chagrin Eats campaign to get people out to the Chagrin Falls area and try new food! A new WordPress plugin that dynamically displays places nearby by categories in the neighborhood. Build your "Digital Neighborhood" and skyrocket SEO rankings through backlinking neighbors on autopilot. 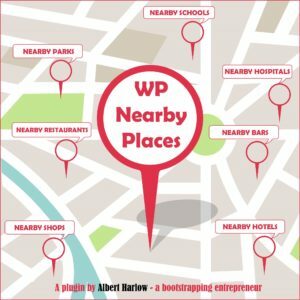 ANNOUNCEMENT: On March 29th, 2018, WP Nearby Places Basic was accepted into the WordPress Marketplace. Go to https://wordpress.org and search plugins. Also see https://wpnearbyplaces.com. An affordable and practical I-T security solution, with a specially manufactured hardware firewall, that fully protects internal networks from online attacks like ransomware and other cybercriminal activities. See https://clickitsecure.com. The days of dads and moms carrying the kids' gear is over." 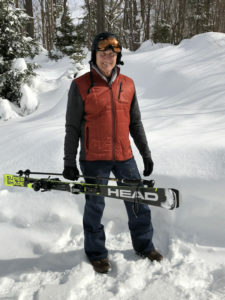 Albert Harlow believes that this simple product could be included on every ski, integrated with the binding. It has been called "The most innovative improvement to ski equipment since the ski-brake". Visit https://skicarrier.net. Business Email Compromise (BEC) phishing scams, which include wire fraud transfers, IRS W-2 scams and other forms of highly targeted impostors, is on the rise at astounding rates. Email is still the main conduit for threats we all face daily. See https://clickitemail.com. 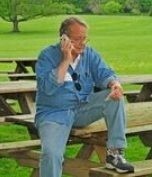 "Al was personable, funny, knowledgeable, and innovative in his approach to teaching us." "Al and his team were not only quick and efficient, they were exceedingly patient and helped me with items such as staging and c-panel- all of which I had no support on with my prior provider. I would highly recommend them -especially for small businesses that are in the scale-up stage. Dependability and Integrity are often claimed, but rarely shown." Questions about Albert Harlow? Drop a line to learn more! Send a message or schedule an appointment with Albert Harlow easily. 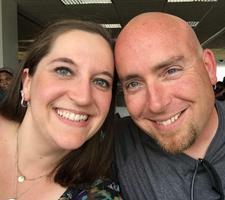 He uses Calendly to schedule meetings without the back-and-forth emails, Go-To-Meeting for online meetings and is on Skype regularly.